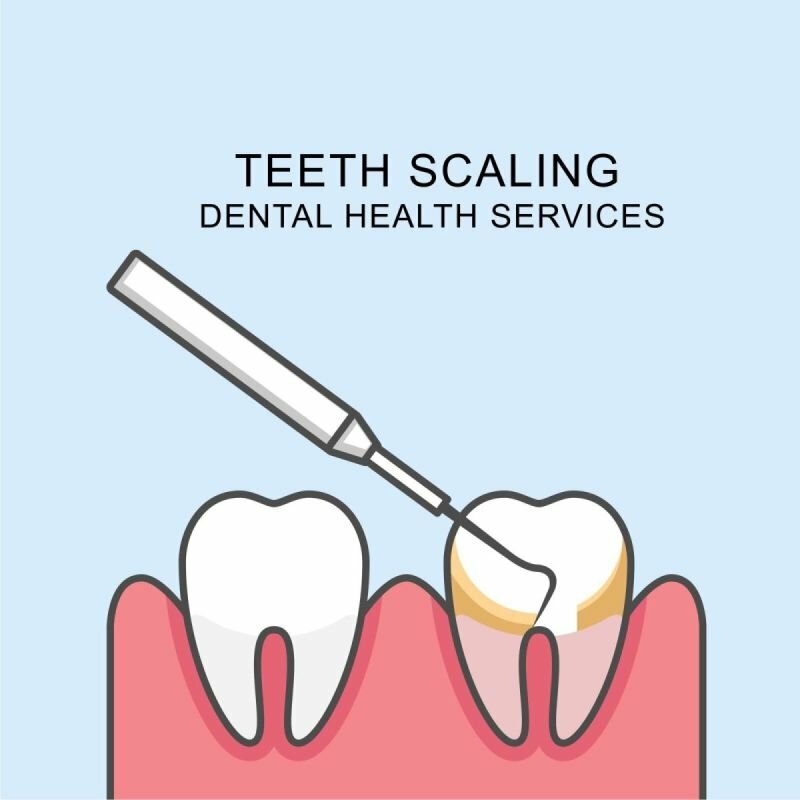 One of the most important preventive dental treatments, when we remove the majority of bacterias from under the gum and surface of teeth, we also locate any oral lesion. It also helps the patient aesthetically by getting a brighter smile, a healthier gum & eliminated bad breath. Treatment takes approx. 45 minutes. Recommended every 4 months to 1 year.